The Iowa PGA Awards Committee announced the 2018 Iowa PGA Awards on Monday. Congratulations to this year’s award winners! Click here to view full awards list. The Iowa PGA Pro-Senior takes place Monday, September 17 at the Sunnyside Country Club. Teams will be comprised of one Professional and three senior amateurs. The overall winner of this event will be the team that accumulates the most points above their total quota. Click here for more information. The Junior and Pee Wee Tour Classic at Indian Creek is on Sunday, September 16. 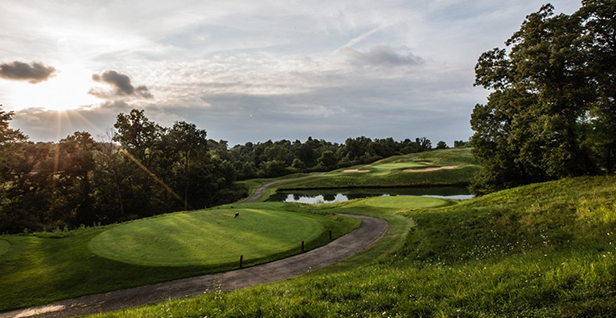 This a 9-hole Eagle point event at the Indian Creek Country Club in Nevada, Iowa. All age divisions will play 9-holes. Click here to view pairings and tee times. The Fall Education and Pro-Pro event is scheduled for Monday, September 24 at the Cedar Rapids Country Club. Attendance of the Meeting is required in order to be eligible for the tournament purse. Teams will be comprised of two Iowa PGA Professionals competing in an 18-hole one best ball of two format. Registration closes Tuesday, September 18. Click here to register. The final Iowa PGA Junior Tour event of the 2018 season takes place on Saturday, September 22 at Amana Colonies Golf Club in Amana, Iowa. Registration for this event closes on Tuesday, September 18. Click here to register.